A degree in Electronics Engineering and a PGD in IT from Symbiosis combined with over 35 years of industry experience in research & development, technology management and analytics. Started as Space Scientist at ISRO, post which held Director Positions heading IT. Prior to founding Unpickle Devadasan was an AVP with Genpact. 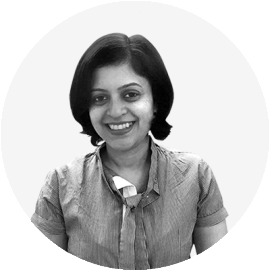 Armed with a doctorate in Consumer behavior, PGDM from GIM and a Bachelors in Statistics, Anjali has over 15 years of experience spread across consumer research, consulting and training. As a Marketing Researcher she was responsible for designing and implementing ad hoc and continuous tracking studies for Coca-Cola, Proctor& Gamble, Star TV, Tata Motors to name a few. Prior to founding Unpickle, she was a Director at Autus Learning Consultants. 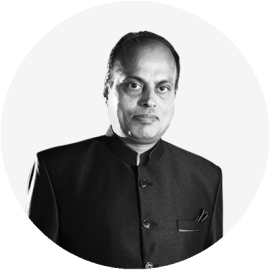 A doctorate in Marketing Sciences from the IIM, Bangalore and an Engineering degree from VNIT, Nagpur, Milind has over 25 years of experience spread over analytics, research and technology sectors. 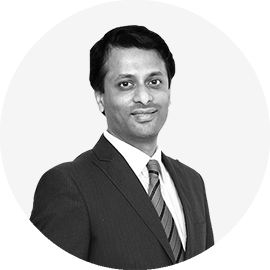 Prior to founding Unpickle he was VP at Genpact and prior to that he headed Advanced Research Services at TNS, Consumer Analytics at Marketics (now WNS) and Marketing Analytics at HSBC.